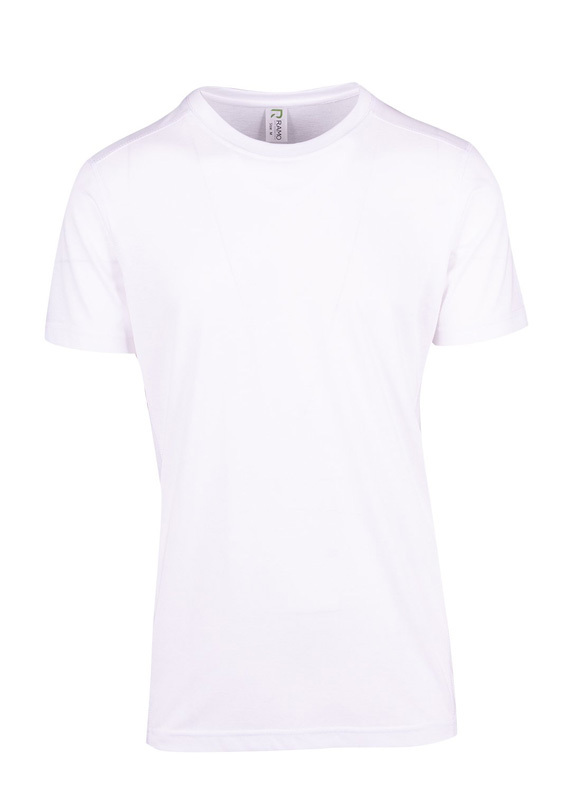 130gsm 50% Cotton 50% Poly. 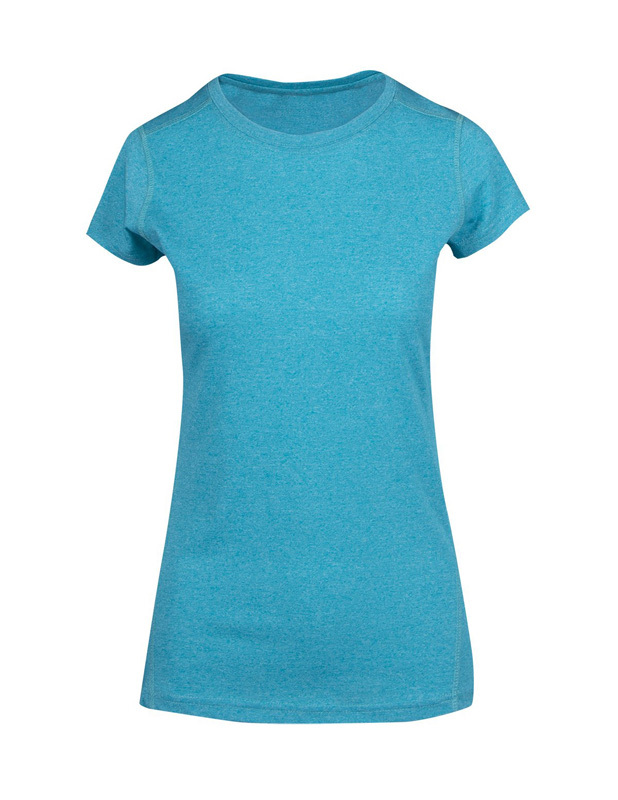 Has tone to tone stitches on top panel Ergonmic side seams for style and utility. 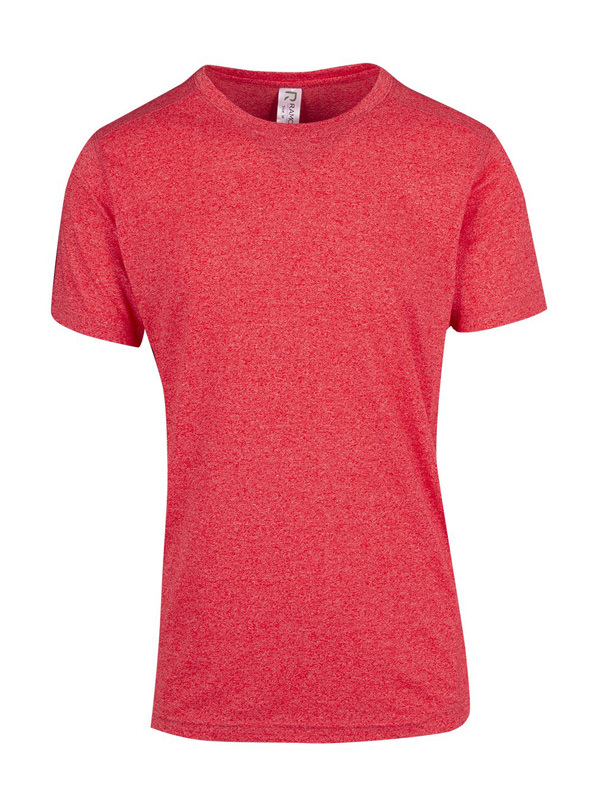 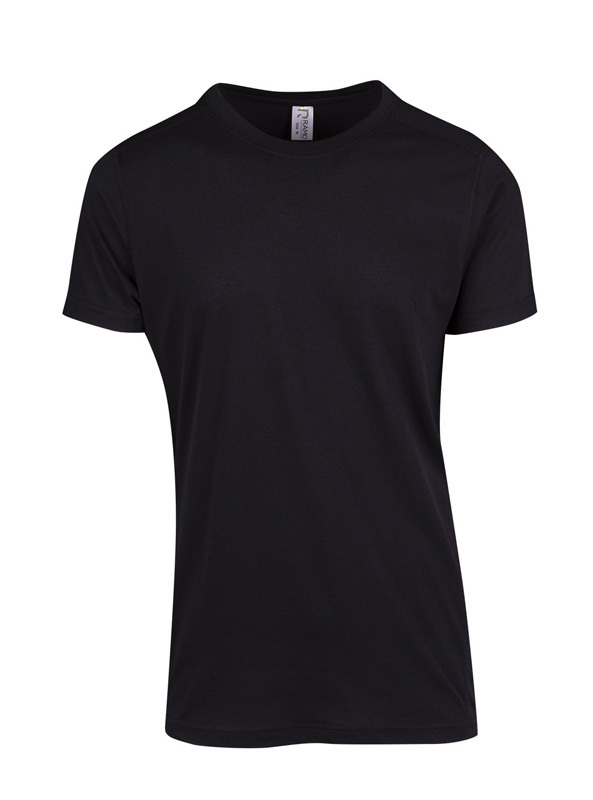 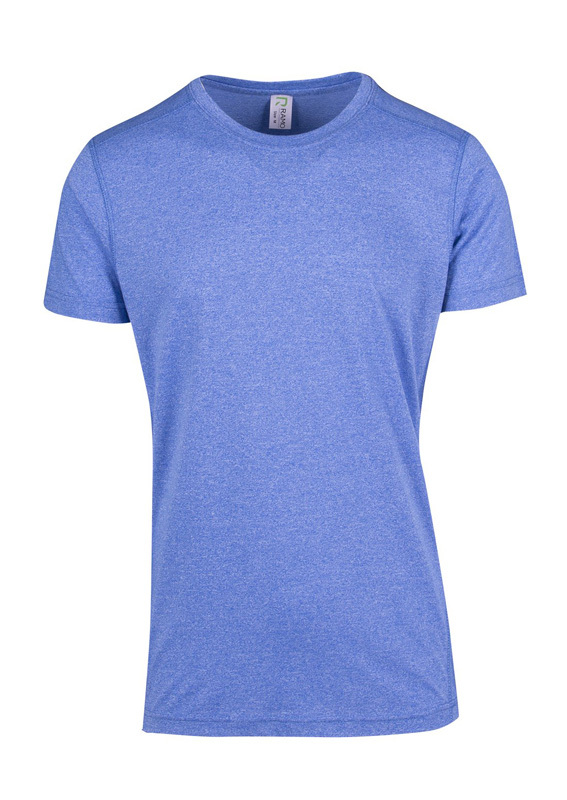 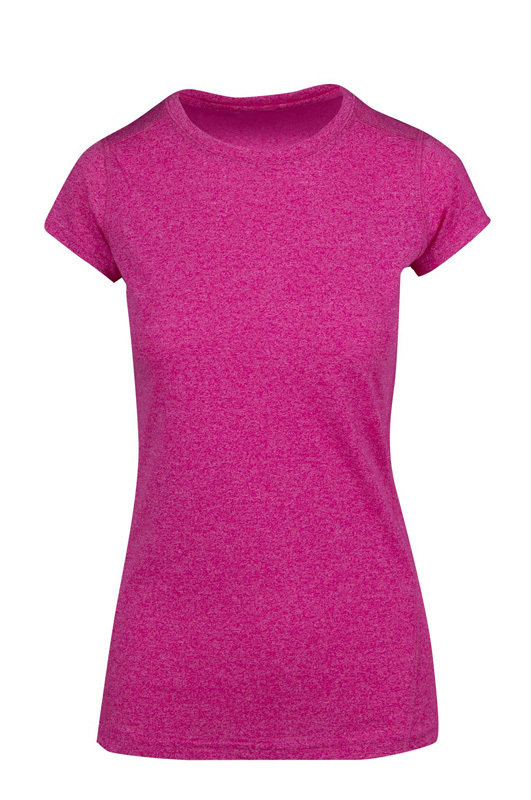 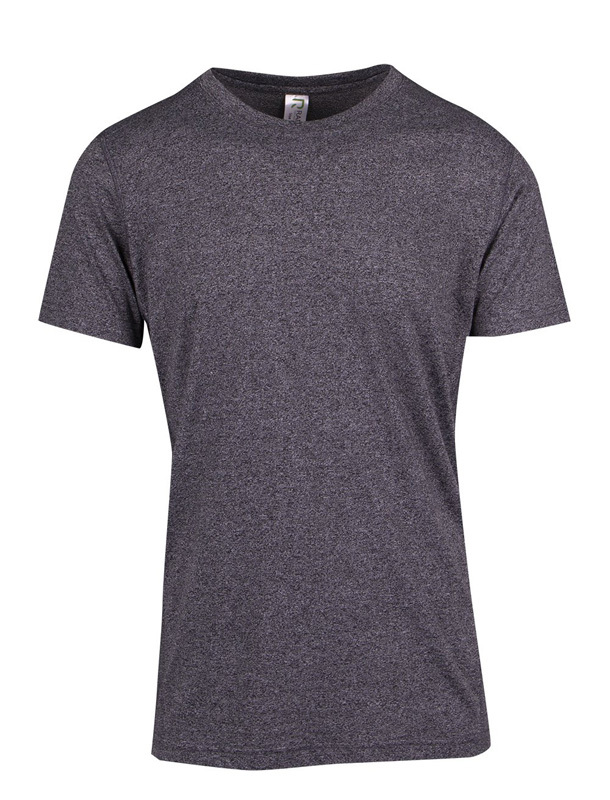 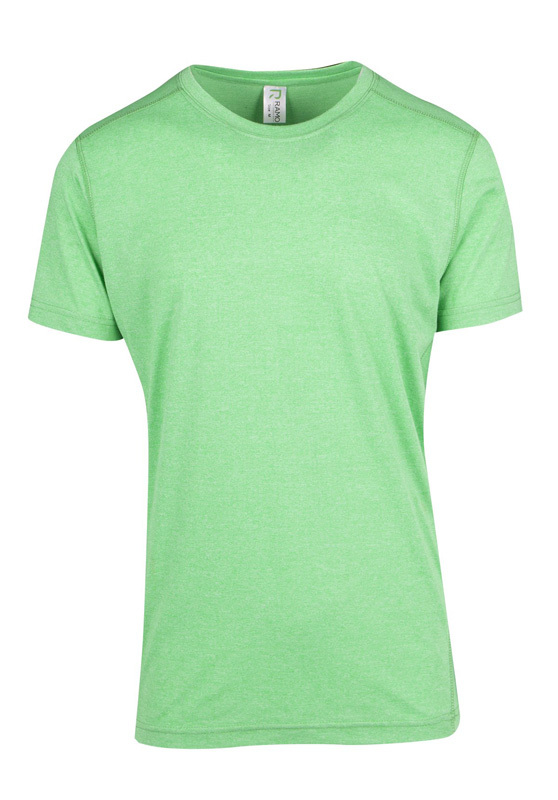 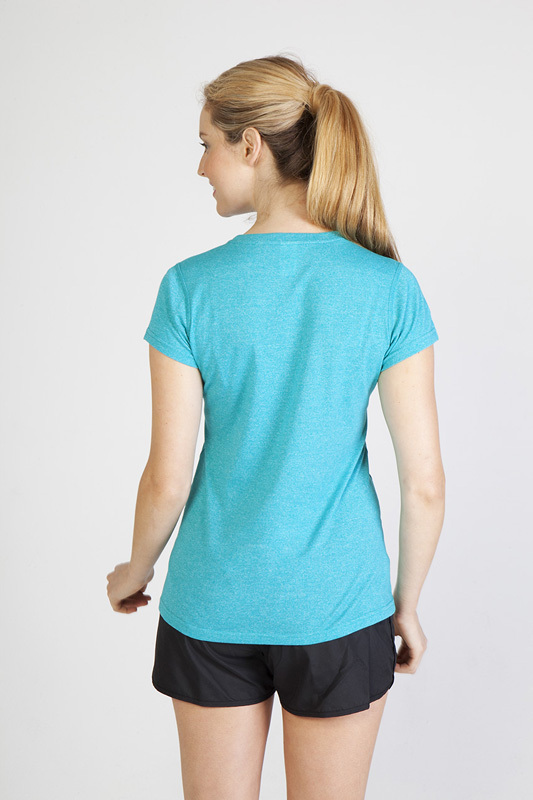 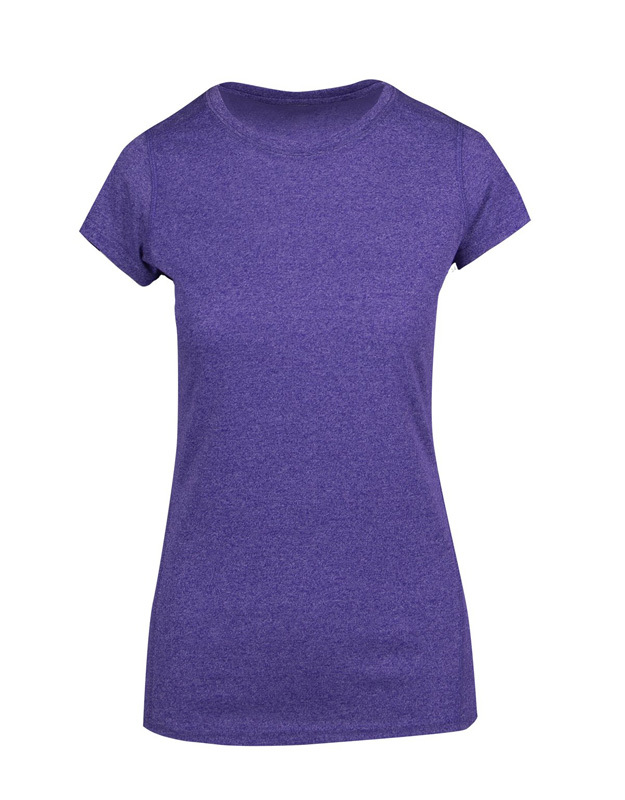 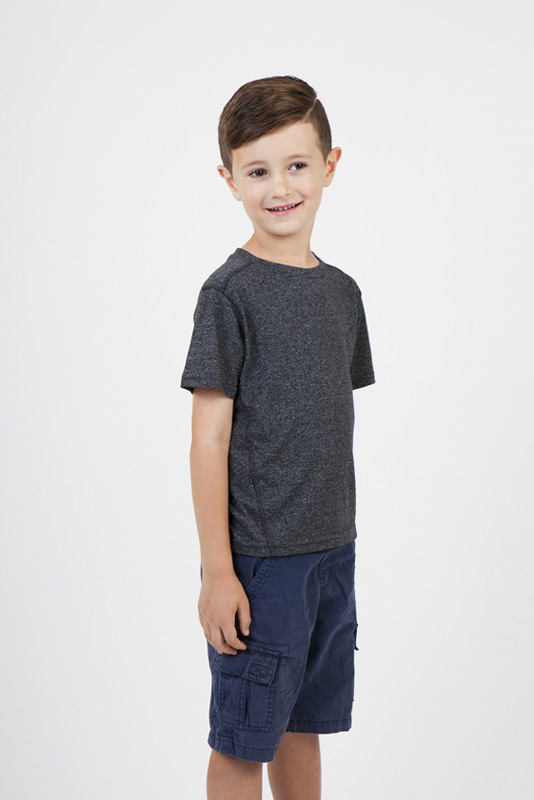 Light weight, comfortable and emits a cool heather look.